Elaine emigrated from England to the US and settled in New York where she lived for many years before relocating to Miami. Her years of working as a personal assistant for high net worth individuals has given her the ability to anticipate peoples' needs and to make sure that any problems or issues that may arise during the course of a transaction are handled efficiently and to everyone's satisfaction. Elaine is a real estate agent with offices in Miami Beach, Florida and has been in the real estate business for 8 years. Elaine has completed transactions in several areas including Miami Beach, Miami, Fisher Island and Bay Harbor Islands. 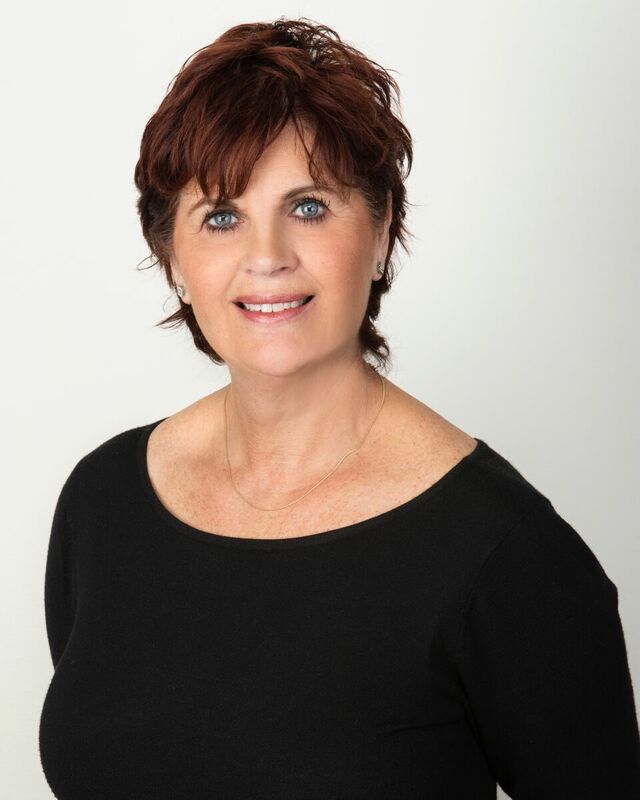 HomeLight ranks Elaine as one of the top 6% of agents in Miami Beach for successfully selling homes and as one of the top 10% of agents who sell homes fast. Elaine typically represents both buyers and sellers looking to sell and purchase in all price ranges.